The Doorknob of the Future - Spokane Hardware Supply, Inc.
One of our door hardware experts posted a great article from our blog. Excerpt: Soss has just introduced the Ultralatch, which is a one of a kind item. It's a door knob, lever, er...handle. What do you call this? 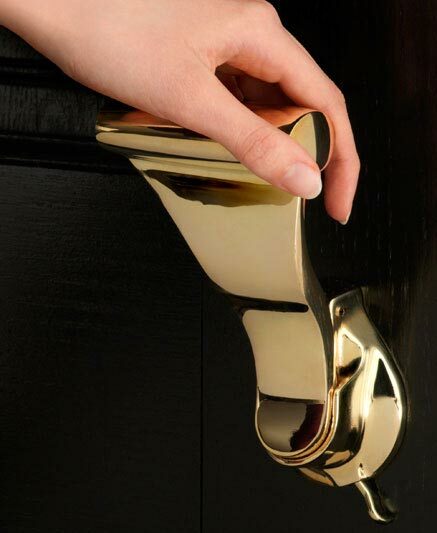 As they say, it's the door knob of the future! What makes it so great, you ask? It's ADA (Americans with Disabilities Act) compliant. With a... Visit Our Blog for the Complete Article!